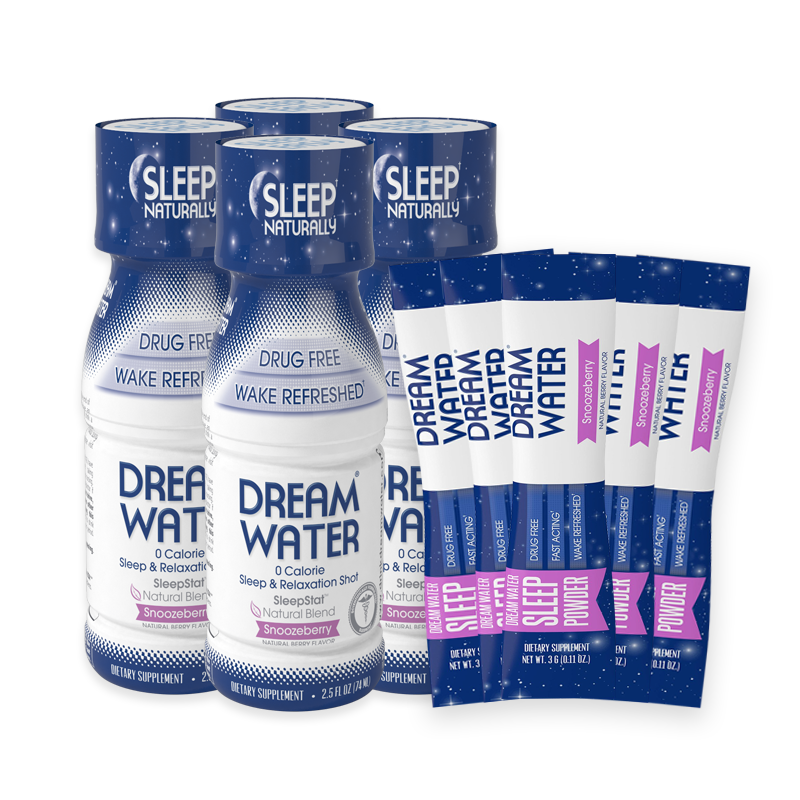 When I started Dream Water almost 10 years ago, my goal was bigger than just putting people to sleep. With a good night’s rest, I believe anything is possible. The benefits of healthy sleep for your energy and mental clarity allows you to accomplish your tomorrow—whether that’s as a full-time parent or as a career professional. 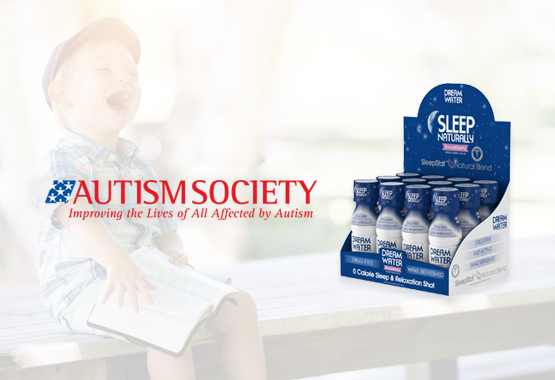 I realized that parents, families, and children living with autism benefit even greater from healthy sleep. That’s why we’re partnering with the Autism Society of America and donating a portion of our sales to the cause. 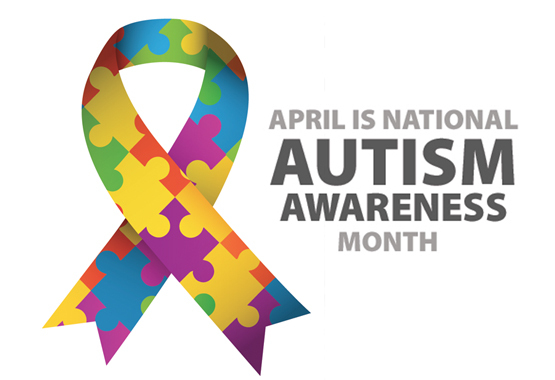 The Autism Society of America was founded in 1965 and has grown into a network on a national, state, and local level in an effort to provide advocacy, education, and support to help individuals and families living with autism maximize their quality of life. 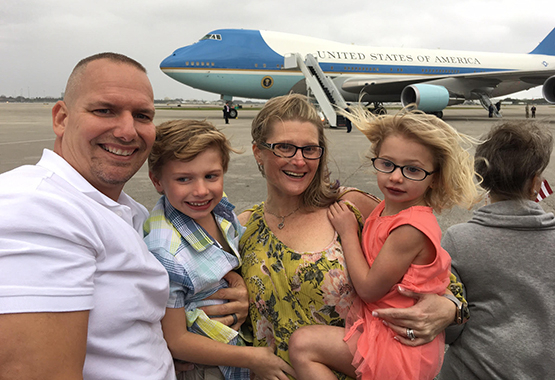 We'll match the 10% as a contribution to the Autism Society, a national network with state, and local presence that provides advocacy, education, and support to help individuals and families living with autism maximize their quality of life. 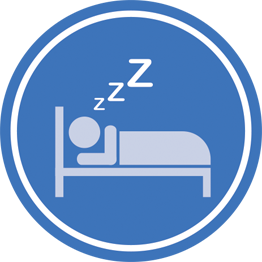 For many families of children with autism, sleep issues can be overwhelming. 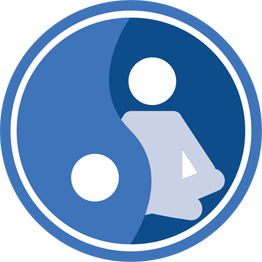 All three active ingredients are naturally occurring in our bodies. Our product ingredients are derived from natural sources like plants and fruits. The largest study of its kind has confirmed that children with autism have poorer sleep quality than do other children. They both sleep less overall and are prone to frequent night awakening. 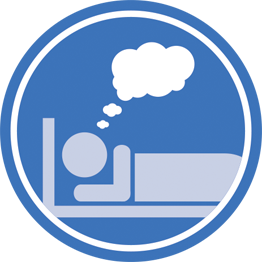 Inadequate sleep affects a child’s ability to learn and cope. It can also affect quality of life for everyone in the household. "When you have a child with autism, they typically have other diagnoses like ADHD, ODD, or other extreme behavioral issues. They typically don't sleep that much, so the best reprieve is when they get to sleep. You get that small window of opportunity to take care of yourself and other responsibilities without having to worry about them." 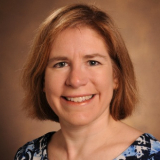 Disordered sleep can worsen autism symptoms such as repetitive behaviors and social difficulties. Parents and other caregivers report that autism-associated insomnia can take a toll on the entire household. 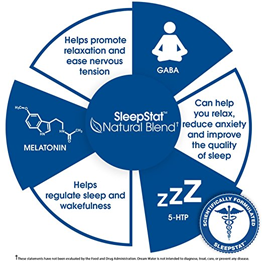 In recent years, melatonin, the so-called “sleep hormone,” has become popular among families and individuals affected by ASD, given the relatively low cost of melatonin supplements and their apparent safety. 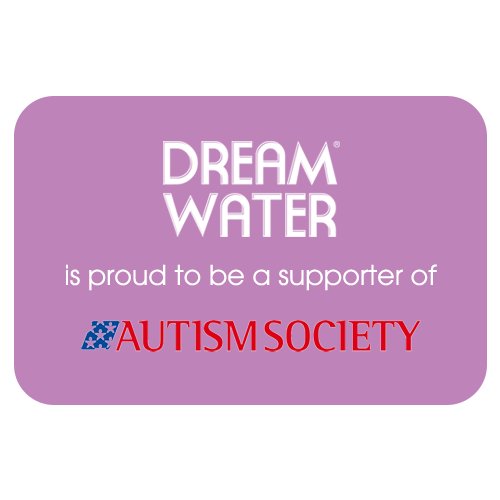 During the month of April, you can save 10% on all Dream Water products using code "ASD". 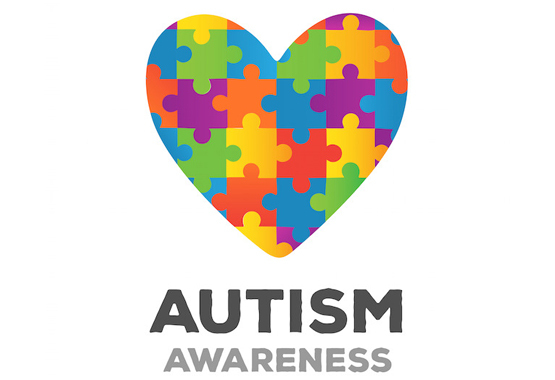 Your savings will in turn be donated to the Autism Society, a national non-profit dedicated to providing hope, information and immediate treatment assistance to families affected by ASD. 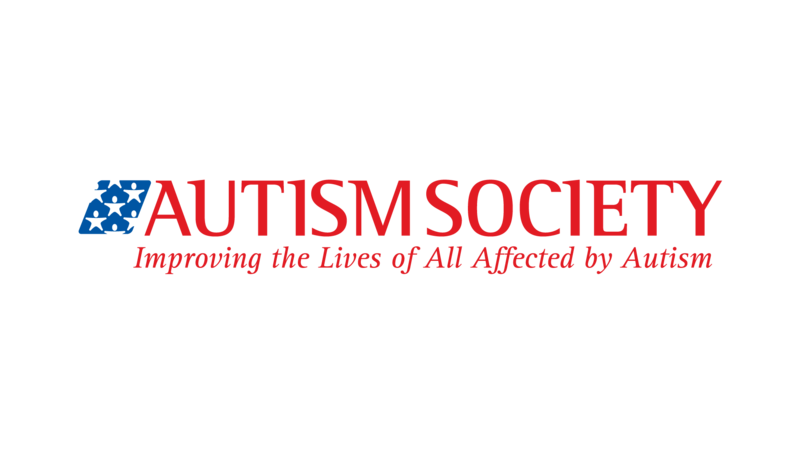 To learn more about Autism Society, visit their site here.